The settlement of an iwi’s claims against the Crown for breaches of Te Tiriti can be a time-consuming and costly process. The confederated iwi of Mōkai Pātea decided to undertake their claims through the Waitangi Tribunal rather than entering direct negotiations with the Crown initially. This decision is always under review to ensure that the best outcomes can be gained for all of the confederated iwi of Mōkai Pātea. For more information about the claims process please see these links to the Waitangi Tribunal and the Crown Forestry Rental Trust websites. 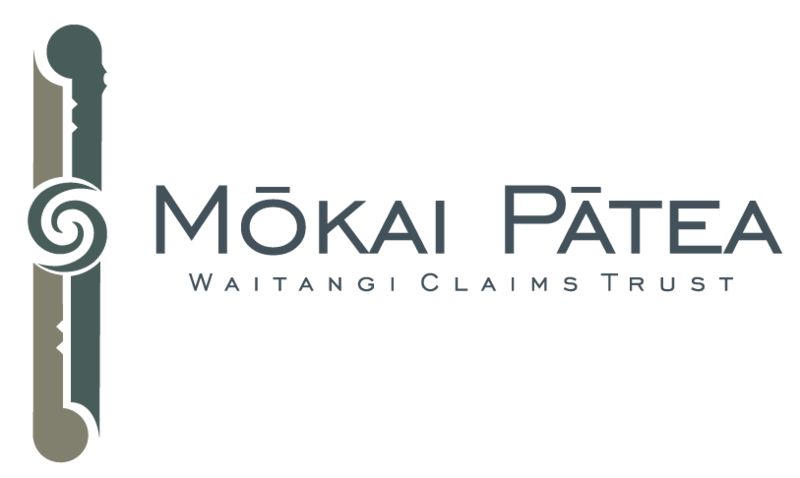 Other claimants are always welcome to bring any claims which are in the Mōkai Pātea rohe into the Trust. Please make contact with the Claims Manager. The Mōkai Pātea Waitangi Claims Trust is maintaining a close watch on the freshwater claim filed by the New Zealand Māori Council, because of the significant interests in freshwater in this rohe.  Each of these Mōkai Pātea claims has its own statement of claim. These claims are able to be amended as the historical research is undertaken, and to update the claims since they were first filed with the Tribunal. The claims focus on the fact that the whānau, hapū and iwi that comprise Mōkai Pātea exercised tino rangatiratanga over the rohe, in accordance with their tikanga. These include ancestral lands, and the awa and other resources within the rohe. The claims against the Crown include the introduction of Native Land Court processes which failed to provide for Mōkai Pātea customary rights, and failed to provide sufficient lands, the environmental destruction of waahi tapu and mahinga kai. Interlocutory and preliminary stage: Judicial conferences are called to determine a research programme for the Inquiry, to identify claimants and any jurisdictional and boundary issues, and to set timeframes for the hearings. The Taihape Inquiry is in this stage at present, and we are awaiting a date to be set for the next Waitangi Tribunal judicial conference, which will confirm the research programme for Phase II. Research will then be undertaken. Hearings stage: Claimants present their oral and traditional research in the hearing stage. Also, historians commissioned by CFRT or the Tribunal present their evidence, and are questioned by the parties. The Crown also presents its evidence. Submissions and Report writing stage: Legal submissions are filed, and the Tribunal writes the report. Leo is a barrister and solicitor based in Napier, with extensive experience in Māori land and Treaty of Waitangi law. Leo graduated from the University of Otago with a Bachelor of Laws (First Class Honours) and a Bachelor of Arts (Māori Language and Customs). He has worked as a lawyer since 1997 representing whānau, hapū and iwi in matters relating to land rights, Public Works, natural resources, oil and gas, radio spectrum, fisheries, foreshore and seabed, and constitutional change. For more information about Leo please visit his website. Download the Registration Form, fill in the relevant details and send it back to the Trust on the address on the form or give to one of the Trustees for your iwi.